Home Blogs WisdomCorner's blog Video: How to Define the "Right Thing" to Do? This fascinating talk sure gives fodder for thought and inspires to think more deeply about how we define morality and moral behavior, which then, in many cases, is the basis for laws and their interpretation. Is torture ever justified? Would you steal a drug that your child needs to survive? Is it sometimes wrong to tell the truth? How much is one human life worth? 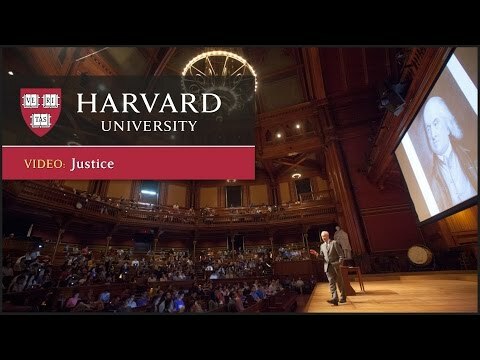 In the "Justice" program that bears his name, Harvard professor Michael Sandel probes these questions -- and asks what you think, and why. "This textbook is power-packed with useful information. Whether the reader is a paralegal, legal assistant, or just the curious type, s/he will have a hard time putting it down."